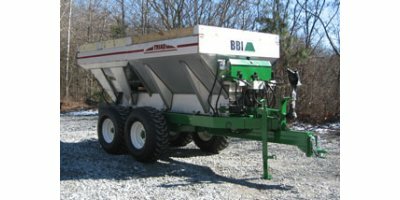 Salford BBI is a design, manufacturing and sales company serving the agricultural, poultry and construction industries. 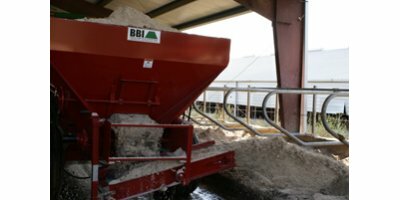 We maintain a commitment to providing a variety of granular material application solutions expressly created to improve the financial performance of all Salford BBI customers. 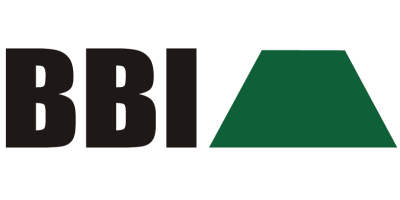 A culture of innovation drives the team at Salford BBI to raise the technology levels in all areas of our industry for both new and existing Salford BBI products. 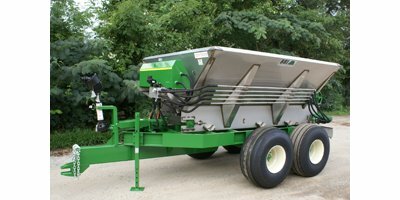 The result is efficient, well-designed equipment that is easy to use and profitable to own. 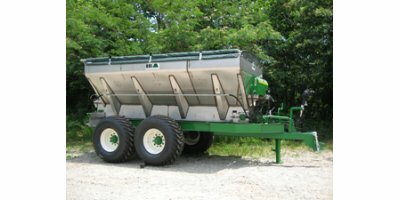 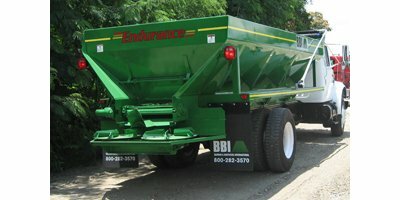 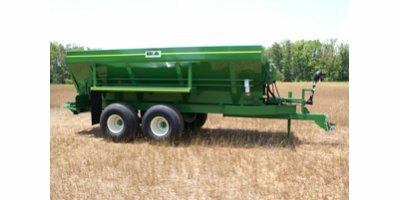 Consequently, all of our spreaders and peripheral equipment incorporate components selected for durability and efficiency, thereby reducing labor, fuel and maintenance costs. 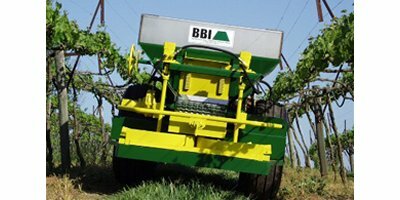 In addition, Salford BBI’s focus on spread pattern advancement delivers a precise field-application for optimum results.